There are many reasons why parents choose to homeschool their children. However, the bottom line is that we want our children to learn more than they would in a classroom of many children. 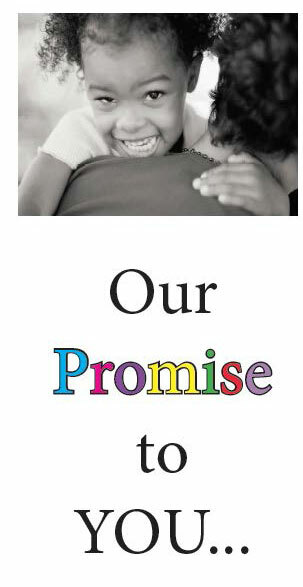 We want our children to learn to love to learn ­ and to make learning a joyful, wonderful, stress­free family experience. We know your concerns... because we are homeschoolers, too. 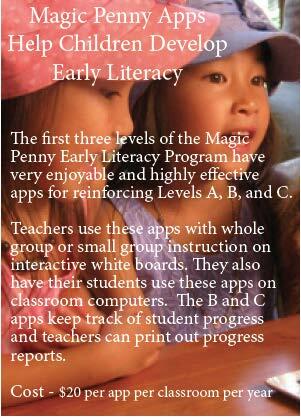 The Magic Penny Early Literacy Program was developed to prevent literacy problems by guiding children to joyfully learn the foundational skills as early as possible ­ to ensure literacy success. 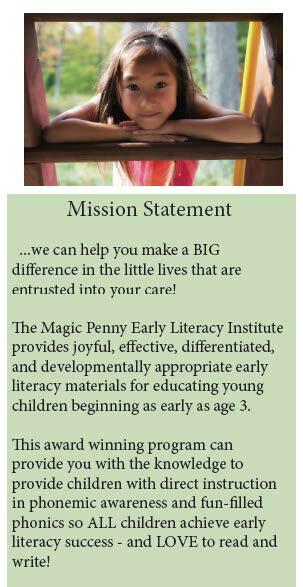 If you are a homeschooler just starting out, or a veteran homeschooling parent, you need to know about the Magic Penny Early Literacy Program. You can easily teach your 3 or 4 year old to read, spell, and comprehend. (Did you see the video of the little boy on our home page? He is one of thousands of young children who have benefitted from our early literacy program in public, private, or homeschools. He was 4 years old in his public Pre­K class (in one of the most at­risk elementary schools in Buffalo) where he and ALL of the other children in his class were reading and writing by the end of prekindergarten.) Yes, that's how powerful the Magic Penny Program is. It is what you want for your child, whether you homeschool or your child attends a school ­ spread the word!! Do you have an older child who is struggling? 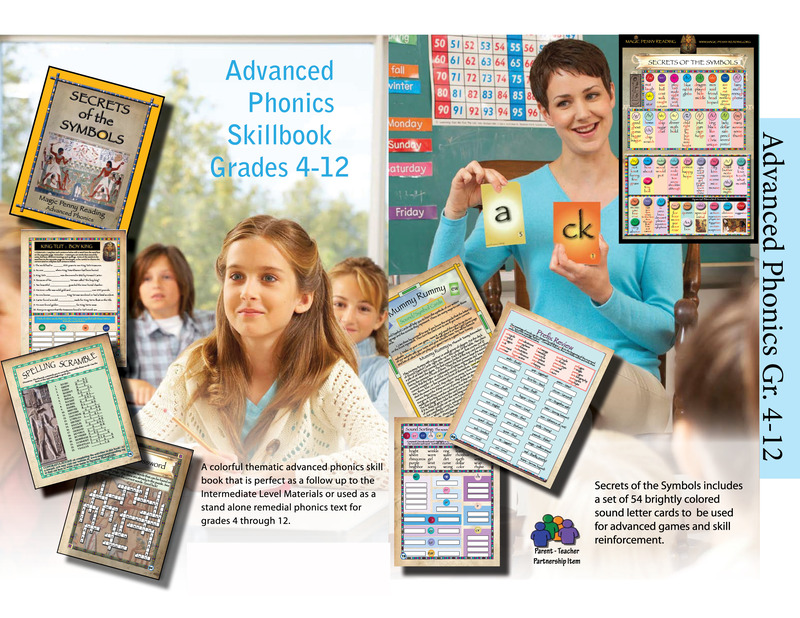 You can also tremendously advance them or diagnose what problems they are having and get them back on the right track ­ all with fun­filled games, activities and skill books that are designed specifically to pre­wire (and rewire) children for literacy success. Use our Magic Penny Phonemic Reading Assessment to see what skills your child already has and what skills they need to develop. Then use the Magic Penny skill books, apps and songs for your reading lessons. You can determine where your child should be in our program by giving them the Magic Penny Phonemic Reading Assessment. Click on this link to download and print the assessment. It is simple to give and simple to figure out what your child can and cannot do. 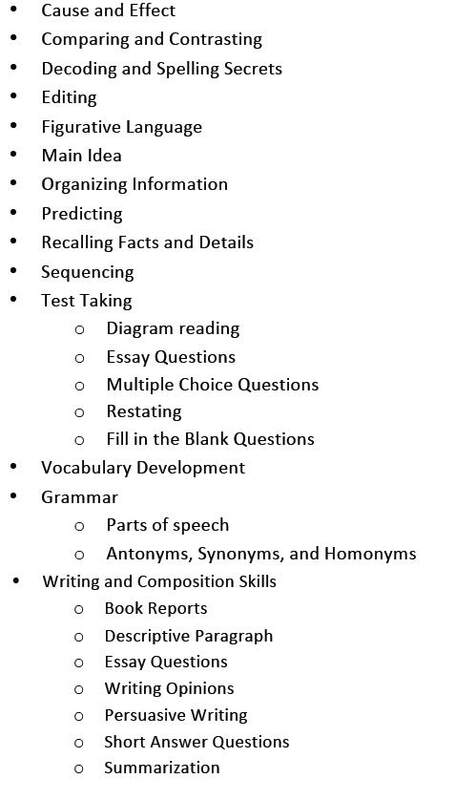 Example #1 ­ if your child has trouble with subtests 1­3, they need to start at Level A in our program. You can choose to purchase a Level A FUN d'mentals kit ­ or try the Level A App available on our website. After a few weeks, test your child again to see if they have mastered blending and segmenting. If they have, go on to Level B ­ Alpha Animals and continue through the program. Example #2 ­ your child does well on subtests 1­3 and also knows all of the Level B Team sounds, but only knows some of the Green Team sounds. You then begin your child on the Alpha Animal Level C Green Team book. Then continue sequentially through the program. Example #3 ­ your child does well on subtest 1­3, knows all of the basic sound/letter relationships for the Level B Red, Level C Green and Level D Purple Team. They read many, but not over 100 of the words on the Phonemic Reading Cards. They should then be placed in Level E: Magic Penny Reading Secrets Book One. The Magic Penny Level A App is available on our website. It gives children extra practice with blending, segmenting, vocabulary development and singing the Level B Alpha Animals songs. If your child already can blend sounds together into words and separate words into sounds, they are ready for beginning phonics lessons in the Alpha Animals Activity Books and songs. These activity books are each based on a different set of alphabet letters. Your children will meet the Alpha Animals that live in each activity book. 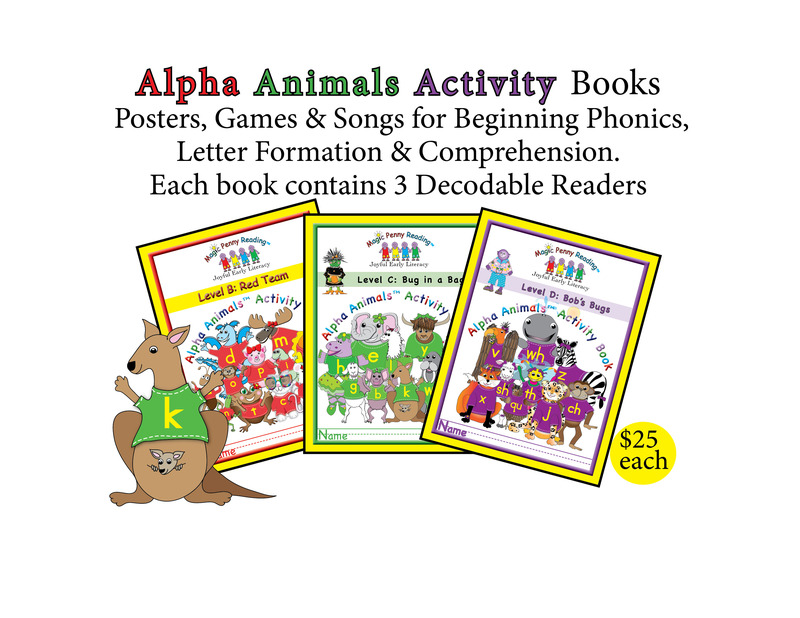 They will color posters, learn how to form the letters, play sound/letter matching games, word making games, decoding word BINGO games, and read 3 decodable readers that are included inside each Alpha Animal activity book. 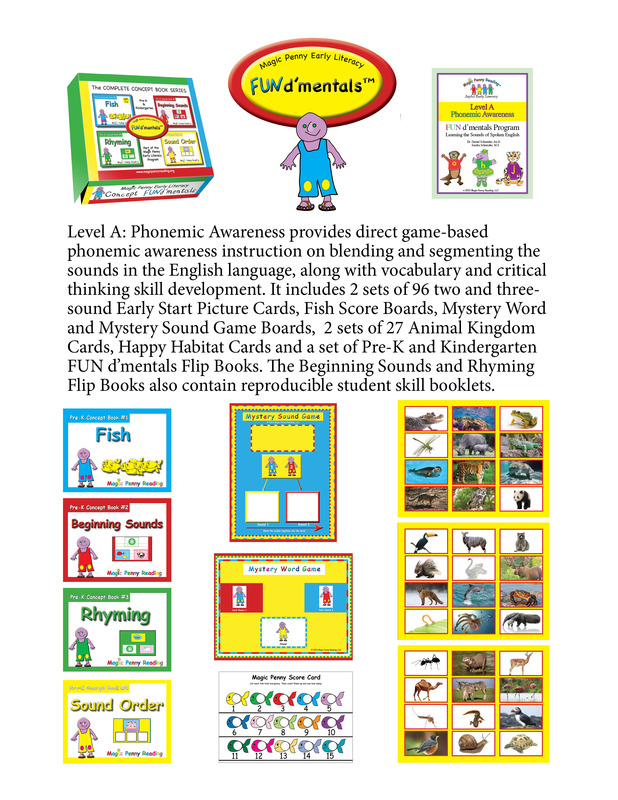 You progress through Level B, C, and D. When children finish Level D, they know all of their basic sound/letter relationships, as well as sh, ch, th, wh, and the "magic e". The Magic Penny Level B and C Apps are available on our website. 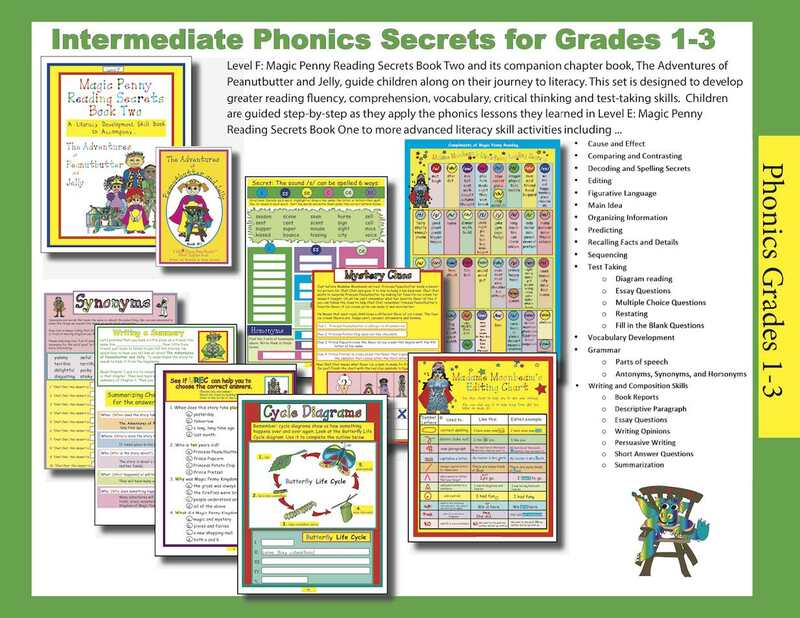 Advanced Phonics ­ Magic Penny Secrets of the Symbols is a colorful thematic advanced phonics skill development book that is perfect as a remedial phonics text for grades 6 ­ 12, or to challenge advanced readers in grades 2 and up. Secrets of the Symbols includes a deck of 54 sound/letter phonics cards to be used in advanced games and reinforcement ­ like Mummy Rummy. 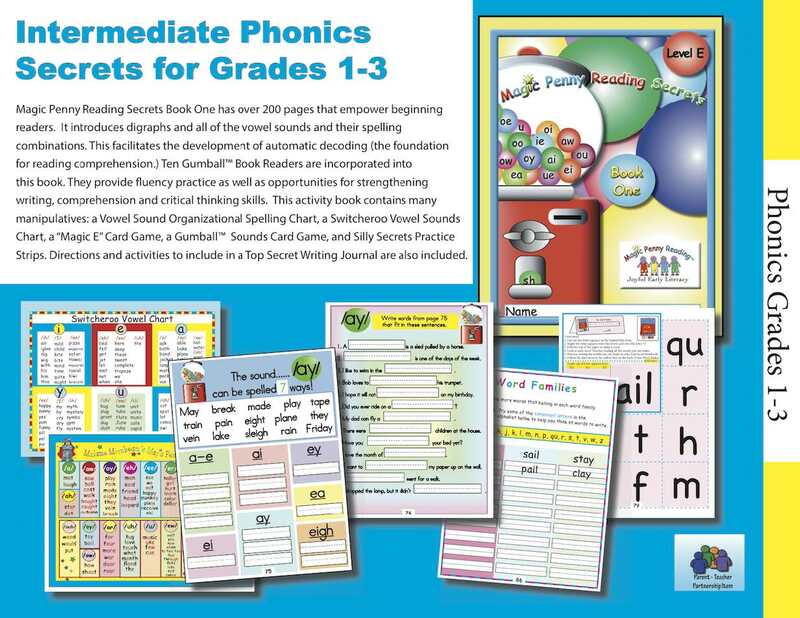 This skill development book strengthens the skills of blending and segmenting, vocabulary development, sound/letter correspondences, formation of plurals, and prefixes and suffixes.